Windows Vista is real slow and having a lot of bugs. So, its better to use XP till the Vista SP1 is not released. 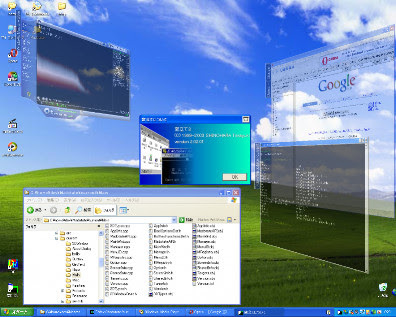 But, I have one thing for the people who wants Vista effects in XP. Its called the madotate designed by Mike. Its a cool software and provides very good visual effects in XP. Just try it out. 7. There You Have It!